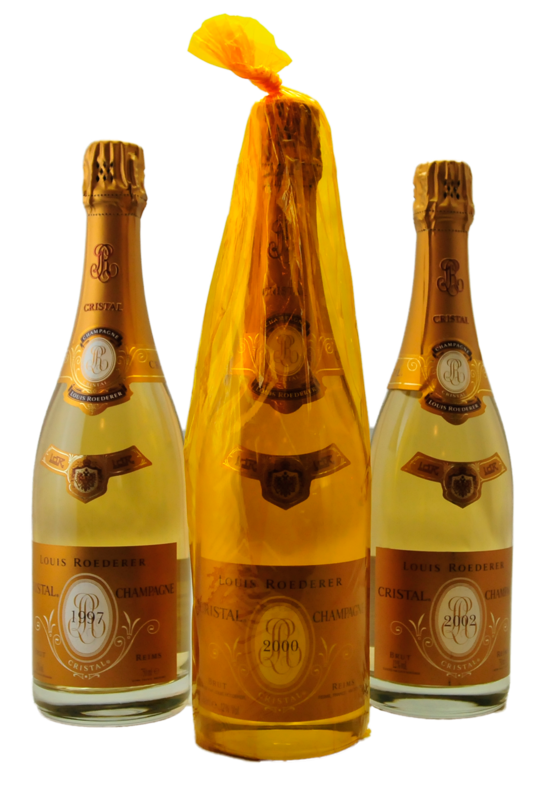 Famous and well known as one of the best Champagne in the world! 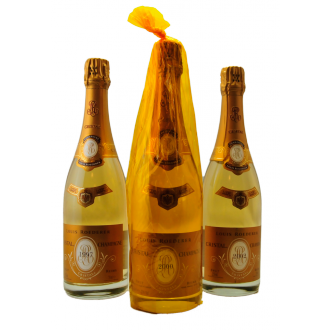 A champagne made in order of Czar Alexander II. 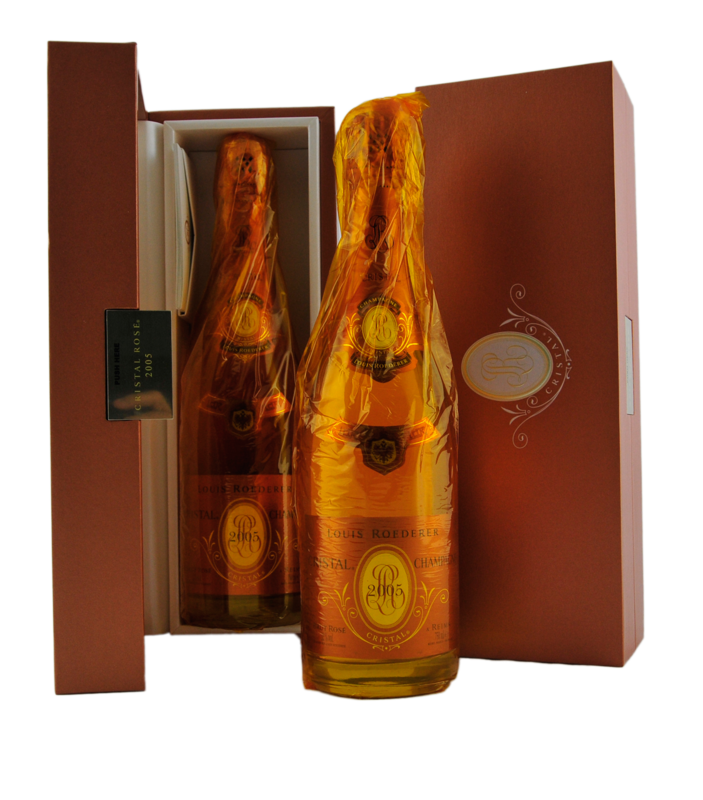 Louis Roederer Cristal is made according to the strictest criteria. 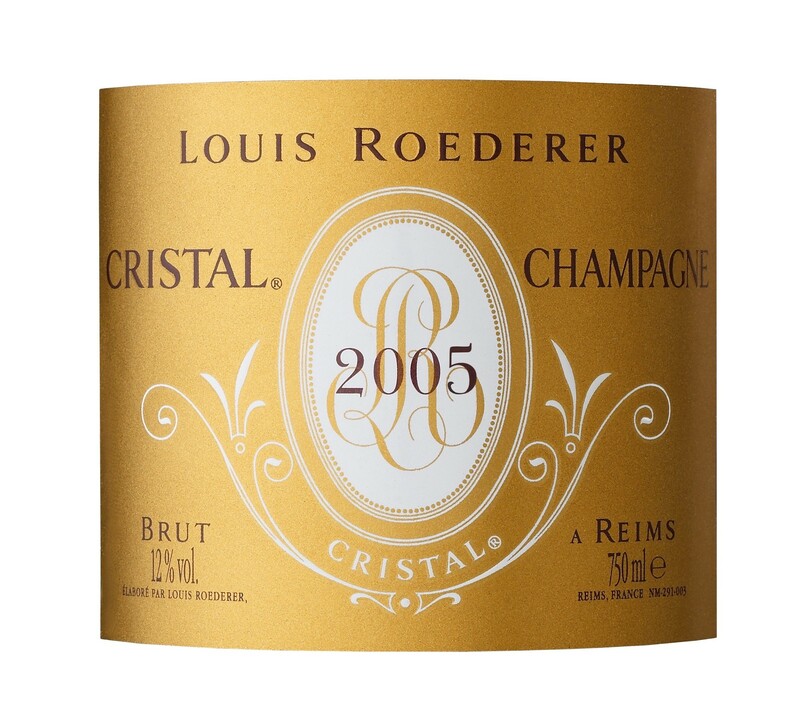 Louis Roederer Cristal is made by the pinot noir and chardonnay grapes of the 10 most popular crus of the House. 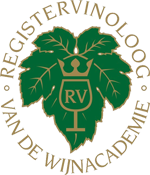 This strict selection results in a top-quality champagne.